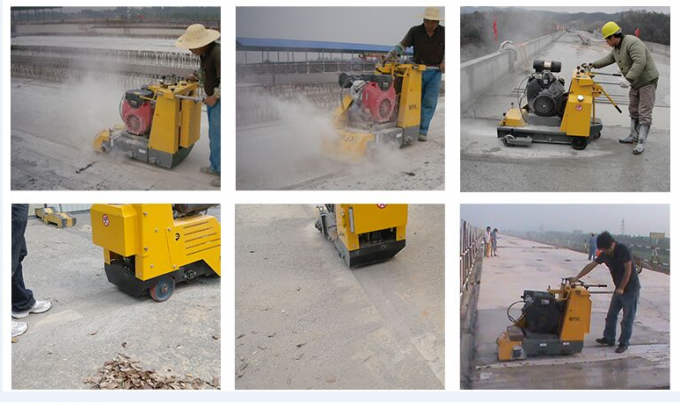 Floor scarifier, also called floor milling machine, or floor removal machine, is used to remove the floor surface coatings and makes uneven surface. 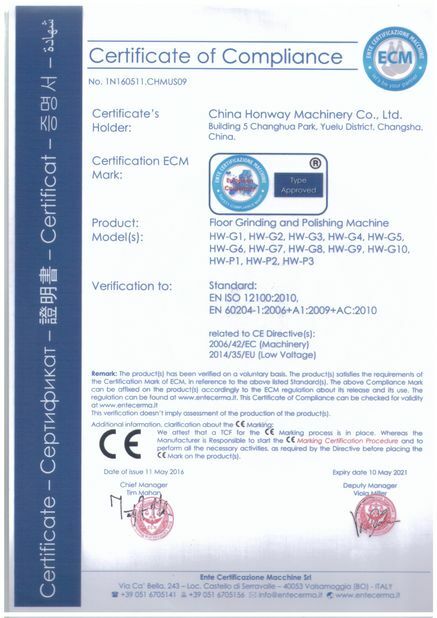 HWS300 is self propelled model, equipped with 20hp Japan Honda gasoline engine and American Eaton hydraulic transmission. 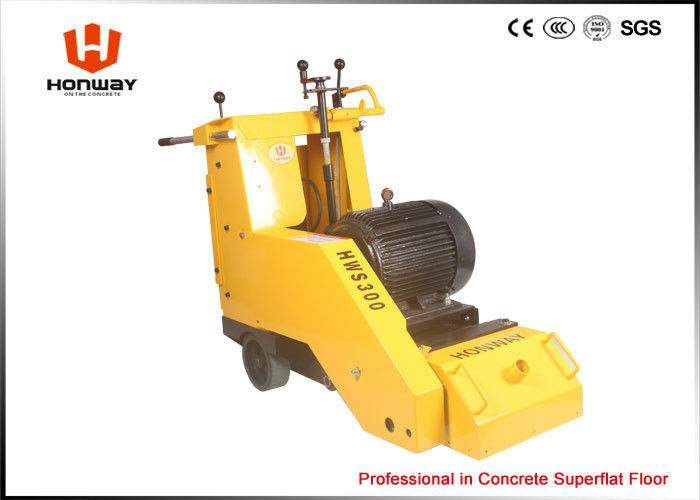 The working width is 255mm, and the working depth is 1-20mm, according to the floor hardness. Stick to new material more tightly.